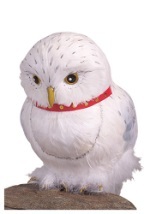 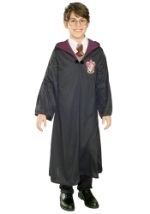 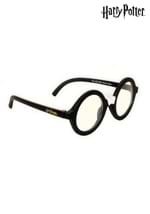 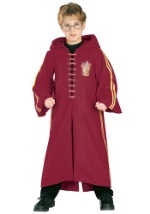 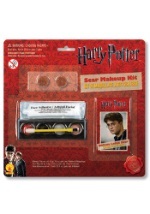 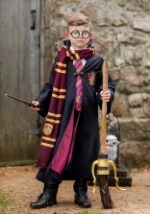 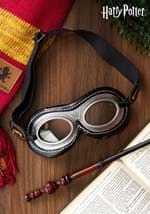 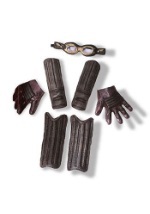 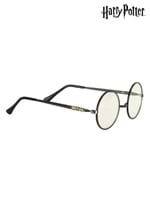 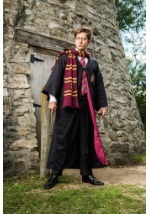 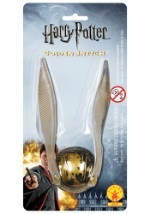 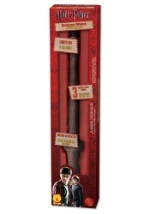 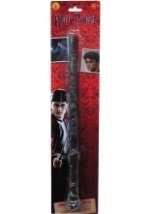 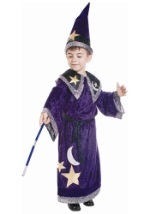 Bring the popular Harry Potter movies and books to life this Halloween when you purchase a mens, womens, or kids Harry Potter character costume! 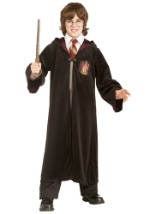 You can choose from hero costumes like Harry, Hermione, or Ron, or villain costumes, like Voldemort, Malfoy, or Death Eater. 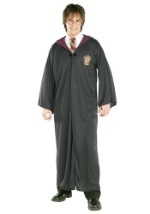 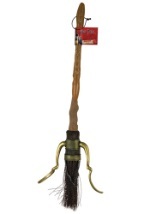 Adults can go as Professor McGonagall or Head Master Dumbledore!